Based on rigorous research into companies that have successfully and radically redesigned their business models, Radical Business Model Transformation shows why they made the leap, what they had to do to achieve it and how it has transformed the potential for their organizations. Many companies are relying on a business model that is fundamentally suited to a different era. Now, organizations are under pressure from new trends such as digitization and servitization. Trying to adapt to a new environment, they risk relying on improvements that only scratch the surface of developing a radically different value proposition. 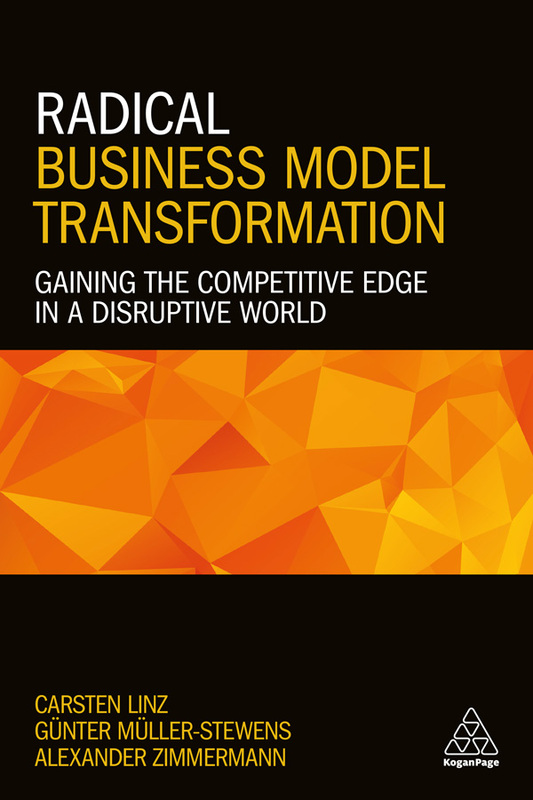 Based on rigorous research into companies that have successfully and radically redesigned their business models, Radical Business Model Transformation shows why they made the leap, what they had to do to achieve it and how it has transformed the potential for their organizations. The book is a step-by-step guide for leaders who want to seize the opportunity of new business models and gain a competitive advantage. It explains how to assess the status quo, identify the value of future business models and develop a transformation path. It also provides advice on how to involve both the leadership team and all other employees in order to implement successful business model transformation. Illustrative case studies of organizations that have crossed the line to a more transformative business range from exponential-growth companies like Netflix and global players like Xerox, SAP and Daimler to mid-sized hidden champions like Knorr-Bremse and LEGIC. Radical Business Model Transformation is essential reading for business leaders, transformation experts and MBA students interested in ensuring that their business model is future-proof and can withstand the new proliferation of innovations that are set to transform the business landscape.